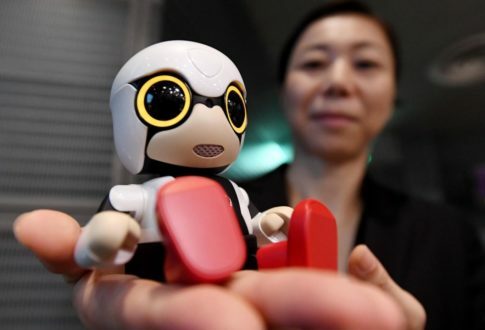 Toyota has created a tiny robot baby that it hopes can make lonely people more happy. The company’s Kirobo Mini is meant to help provide a companion. It looks like a baby – and could even serve that purpose for people in Japan, where it will be sold and where falling birth rates mean there are fewer and fewer children. The little robot is four inches tall, speaks like a baby and will cost £300 when it goes on sale. It is a small version of the original Kirobo robot – which had a lot more capabilities and was sent into space in 2013.